TEST PAD 70gm Size: A4 Sheets: 100's Packing: 10pcs/pack ..
TEST PAD 70gm Size: A4 Sheets: 50's Packing: 10pcs/pack ..
TEST PAD 70gm Size: A4 Sheets: 70's Packing: 10pcs/pack ..
TEST PAD 70gm (Narrow Line) Size: A4 Sheets: 70's Packing: 10pcs/pack .. 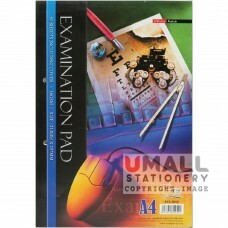 EXAM PAD 50gm SIDE BIND Size: A4 Sheets: 50's Packing: 10pcs/pack .. 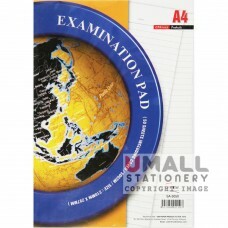 EXAM PAD 50gm TOP BIND Size: A4 Sheets: 50's Packing: 10pcs/pack .. 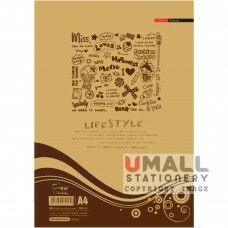 EXAM PAD 60gm Side Bind Size: A4 Sheets: 70's Packing: 10pcs/pack .. EXAM PAD 60gm Side Bind Size: A4 Sheets: 100's Packing: 10pcs/pack .. EXAM PAD 60gm Top Bind Size: A4 Sheets: 70's Packing: 10pcs/pack .. EXAM PAD 70gm Size: A4 Sheets: 100's Packing: 10pcs/pack .. 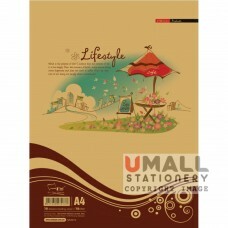 EXAM PAD 70gm Size: A4 Sheets: 50's Packing: 10pcs/pack .. 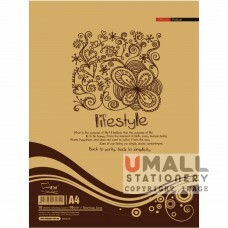 EXAM PAD 70gm Size: A4 Sheets: 70's Packing: 10pcs/pack .. 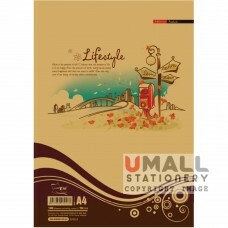 EXAM PAD 70gm (Narrow Line) Size: A4 Sheets: 70's Packing: 10pcs/pack ..